Credit unions have a strong history of helping the community and serving the financially underserved. Promoting things like equal accessibility to financial services, support for every financial situation, and a community of like-minded (or at least like-employed) individuals. This long-standing model gave credit unions a natural message that resonated with many, but also kept others at bay. Over the years, credit unions have shifted their message to welcome more members and strengthen their position in the financial world. From the small community credit unions serving a particular SEG or industry, credit unions have grown to bigger territories and more inclusive memberships. Not only are credit unions gaining membership strength, members themselves are evolving. More and more, credit unions are being seen as a viable and smarter option for businesses and those with higher income levels. With this new strength of growing credit unions, banks have begun to notice. Where credit unions used to provide service to people banks didn’t care to deal with, the steady growth has meant they are now taking valued customers away from banks. While this is great news for credit unions, it means they now have a different type of competitor to deal with—one that is ready to spend big money to win. Another challenge for credit unions is diversifying themselves. While credit unions maintain a co-operative style in their messaging and services, this can create a muddled environment for consumers. Credit unions need to speak to what sets them apart, not only from banks in general, but within their community. Well-balanced messaging combines the co-operative and inclusive spirit with a freshness that stays relevant and prominent. No one wants to align with a company that feels like it’s asleep and aloof from the rapidly changing landscape. This doesn’t mean alienating one credit union from others. One of the greatest strengths of credit unions is their ability to rally together to bring strength in numbers. To level the playing field within the banking industry, credit unions need to rise up together while still standing out as the credit union of choice within their sector. The smartest thing you can do as a credit union is to look at your members, whether current or potential. As a starting point, think about customer loyalty and trust—this encompasses customer experience and their potential to stay with you as a member—something every credit union should be striving for. After all, a credit union’s success is completely dependent on the ability to gain and maintain members. 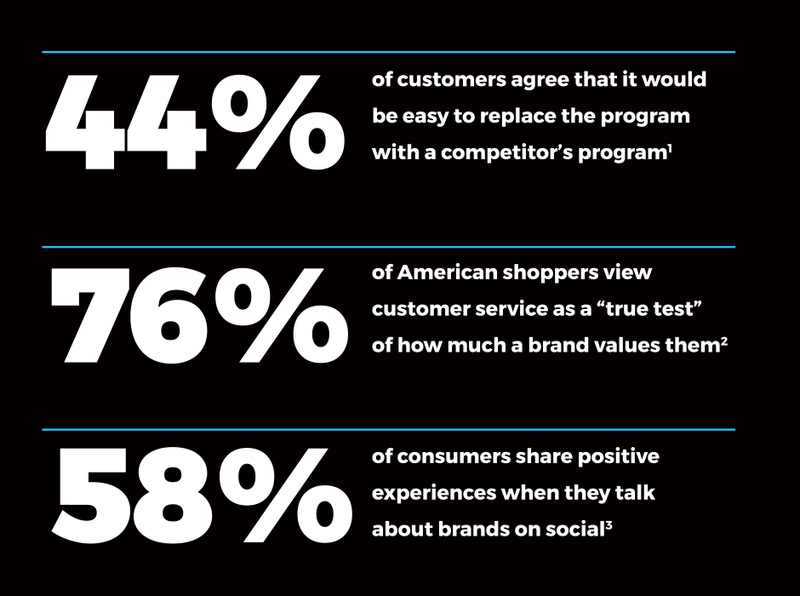 While people used to keep brands for life, more and more studies are showing that customer loyalty is fading in importance. This may sound like there is no hope to keeping your members as long-term, happy customers; but taking a closer look at the data proves just the opposite. First, it promises the ability to attract new customers who aren’t completely satisfied where they are. Second, it gives the insight to know what does make a loyal customer, and what you can do to keep them. Over recent years, more people are starting to view their financial institutions in the same light as they do other brands. They shop for better deals, they expect positive customer service and they want to share their experience. Credit unions cannot continue to think of themselves as the local company who is too small to market themselves. 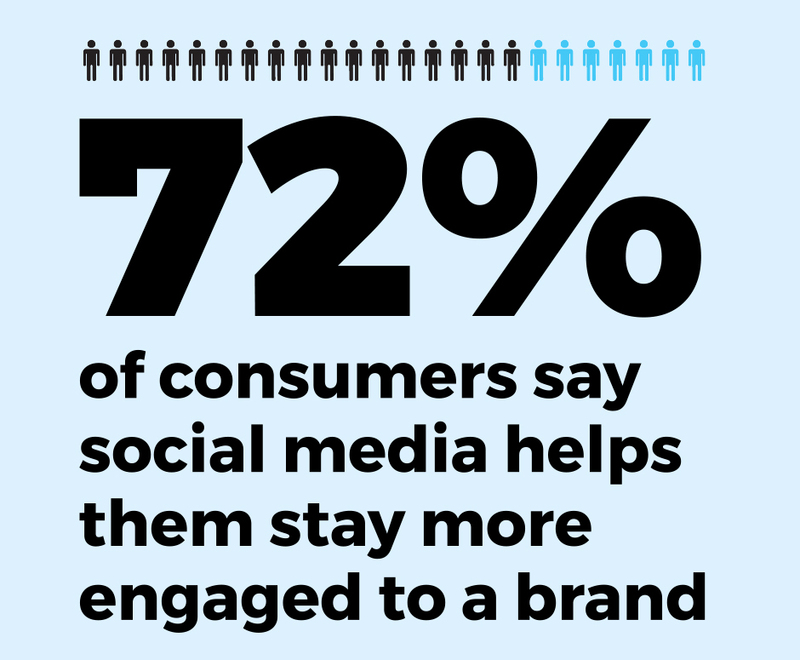 If you want to reach your audience effectively you need prove it—by meeting them where they are. A credit union that isn’t expressing itself correctly is essentially hiding out from potential customers. So what can you do to maintain your credit union promise while standing out within your community and from big banks ready to overshadow your reach? The common answer in advertising seems to be fighting fire with fire, or money spent on ad dollars against more money spent on ad dollars. While advertising does help, simply spending money is not the answer to differentiating or being successful. The fact is, with all the outlets available to communicate today’s marketing plan is a lot more about strategy than anything else. 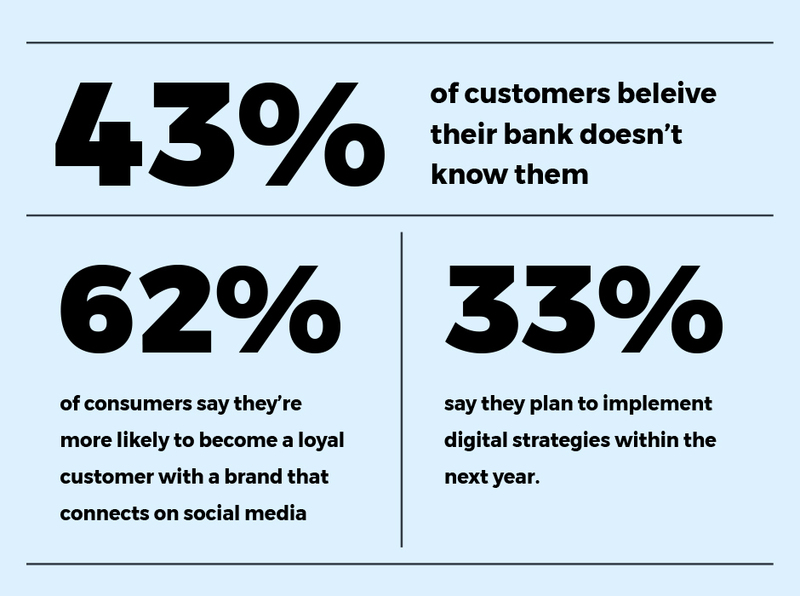 With financial institutions being the top segment for brand loyalty,9 and a continuing increase in customers aligning brand trust with personal connections, building your digital footprint needs to start now. The longer you delay sharing the story of your credit union, the more hidden you become within the financial conversation consumers are having. The best way to connect is to put yourself in their place. Ask yourself these few questions to quickly evaluate how your credit union is gaining and maintaining loyal customers. Does your branding and identity build trust for your credit union? A company logo represents the brand at the very basic level. The logo, and possibly tagline, give consumers your basic story at a quick glance—something many people use to form perceptions and long-term feelings about a brand. Take a step back and view your logo from an outside perspective. Be honest if you think it summarizes what your credit union is about. Many credit unions have a logo and brand identity they have learned to settle with. It may have been that way since inception, had an appeal to a certain board member, or was something they felt made them trustworthy at one time. But if you don’t believe your current branding matches how you want to be differentiated as a credit union, something should be done. One argument for this is the changing ad mediums. Your logo may make sense for company letterheads and newspaper ads, but does it still fit correctly on Facebook or viewed on a mobile device? Logos today are made to easily shift from one platform to another while still being recognizable and strong. What you put online should be just as powerful as what is printed on a billboard or mailer. If you visited your credit union website, would you be impressed? While you may argue that your site is working fine the way it is, how do you know the potential members you are losing because you haven’t prioritized any time to keeping it updated. If you trust your own website, how do your mobile offerings stack up? With all these statistics and questions, the next conversation you should have is where to direct your marketing attention. The answer is, there isn’t one specific place. 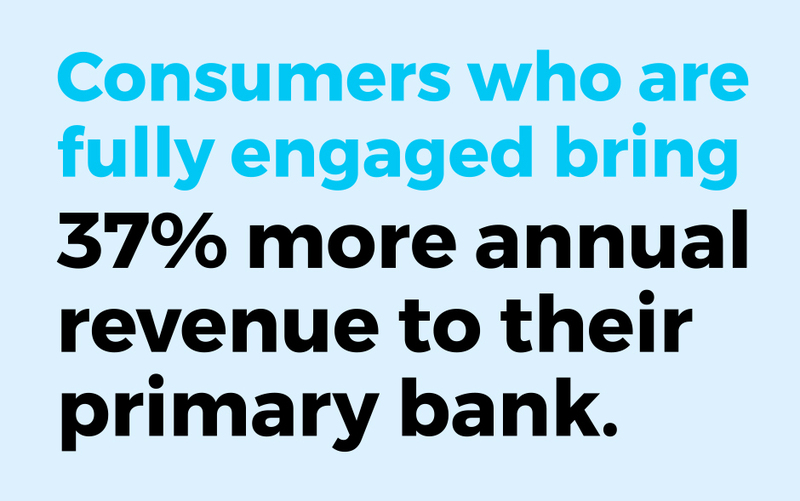 We know that customers who are engaged visit locations, shop more, and spend higher than disengaged customers—in finance alone customers bring 37% more revenue when engaged by the brand.12 Would you want to miss out on that opportunity because of siloed marketing? Having a clear plan includes successfully integrating different types of mediums and messages shared. Connecting is done better with channel integration, where messages coordinate and speak to the audience in the way that works best with each deliverable. 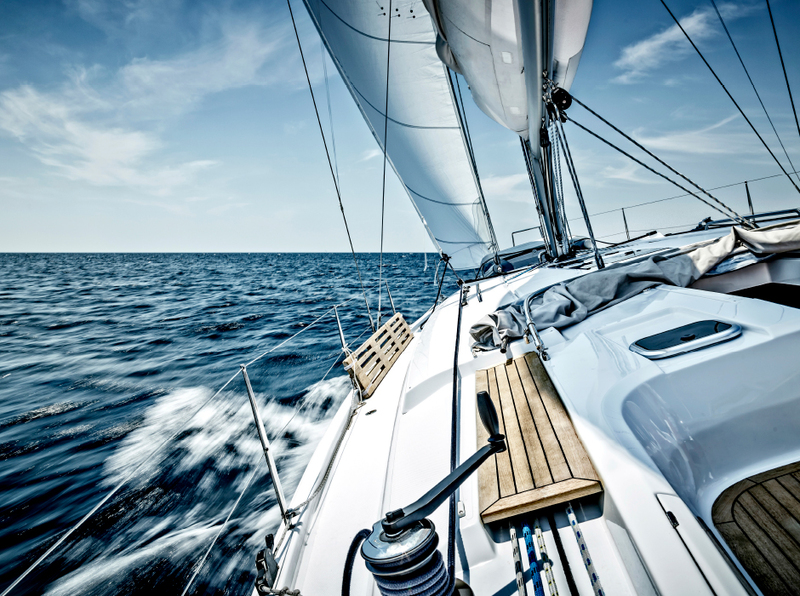 Your marketing plan cannot be effective if it cannot scope the bigger picture and provide an integrated solution. Most credit unions fight to keep their expenses low and their return to members high. Because of this, many credit unions are faced with deprioritizing marketing needs and updates they know they need. They push away new trends or digital outlets because they sound expensive or time consuming, and they stubbornly stick to advertising they know because it has proven to work in the past. Maybe they work with an ad agency for one project, find another agency that’s cheaper next time, or decide to do it themselves because of a quick deadline. While shopping agencies and being actively involved in your marketing plan is a smart idea, thinking you can do it all yourself then pushing it aside for tomorrow is not. Many times working with an ongoing or full-service agency can save you money in the long run. They have access to better media buys, are on top of the latest trends to offer integrated communications, and have a stronger understanding of the history and vision of your brand. Understanding when you could use a trustworthy advertising partner to protect your marketing and brand future is the same as an individual realizing that money hidden under a mattress would be better kept in a savings account. Sure, they can’t expect their savings to triple in a month anymore than a professionally-made bus ad can triple your membership numbers, but what they can expect is a trusted expert to give sound advice for a stronger future. Think about the current marketing plan for your credit union. Does it include a complete approach that builds trust and brand loyalty? Are you following it, putting it on the back burner because you don’t have time? Credit unions who forgo devoting time to industry trends, consumer needs, or strategic thinking cannot foster the trust today’s audience demands. If you don’t feel you have time for this, speaking with a professional could be your next step to leveling up your loyalty.